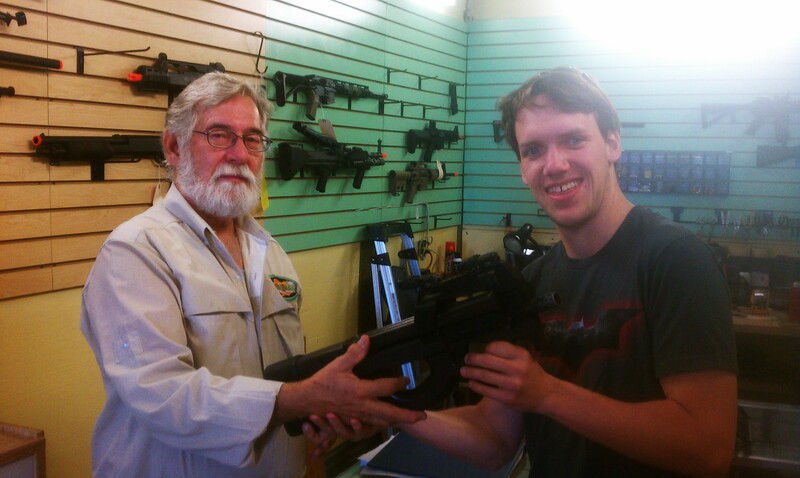 Airsoft is a competitive and engaging sport that can be a lot of fun for people of all ages. From kids and teens attending an airsoft party in Denver, CO to adults using airsoft as a team-building exercise with coworkers, we cater to anyone looking for an adrenaline rush and an exciting day of adventure. Our fields stretch across multiple acres and boast numerous hiding areas and sniper positions, so come on out, plot your strategy and command the battlefield. Are you in the process of planning a party for your child’s birthday, your teenager’s graduation, or another occasion? Let GoAirheads help you throw an epic airsoft party in Denver, CO. We offer private parties in 4-hour increments any day other than Saturday. 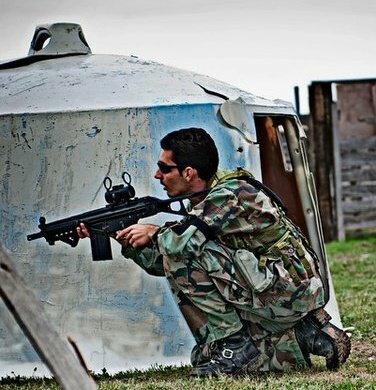 During your party, you’ll get exclusive access to both of our main airsoft fields so everyone at the party can run around and experience different layouts. There will also be a trained GoAirheads referee on hand to supervise your airsoft party and ensure everyone is playing safely and having a blast. Just make sure you call ahead to make a reservation for your airsoft party (we do book up quickly) and have a minimum of eight players. out the latest airsoft guns, gear and ammo available to rent or buy. We’d be happy to set you up with everything you need to take on the masters of the field. Want to learn more about reserving the GoAirheads outdoor airsoft field in Denver, CO or making a purchase from our airsoft store? Contact us today at 303-525-2392.